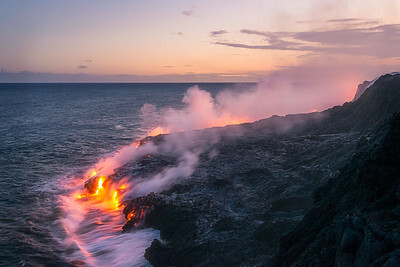 A thick layer of fog blankets the Kilauea Caldera on stormy night. 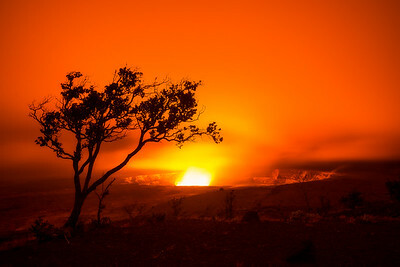 The volcanic eruption within the crater illuminates the night with deep orange glow. 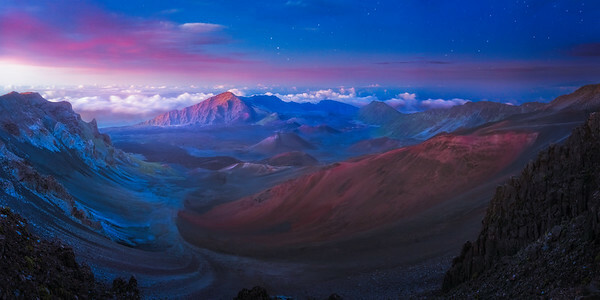 A warm glow fills the crater of Haleakala National Park at twilight. 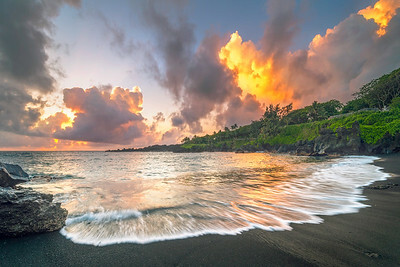 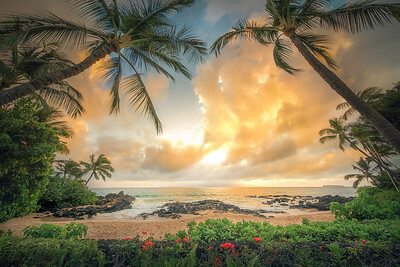 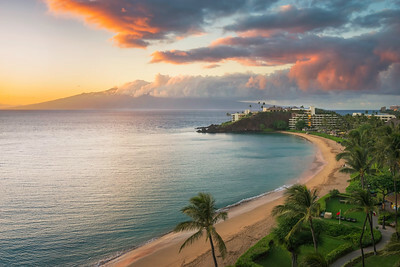 Dawn breaks through the dense cloud cover overlooking a black volcanic sand beach on the island of Maui. 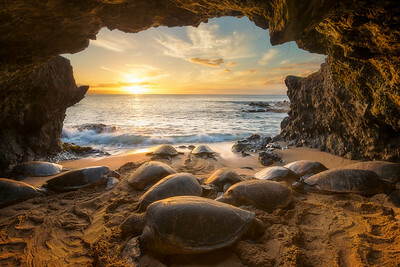 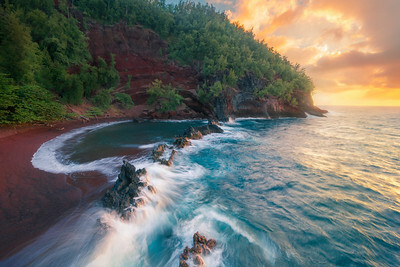 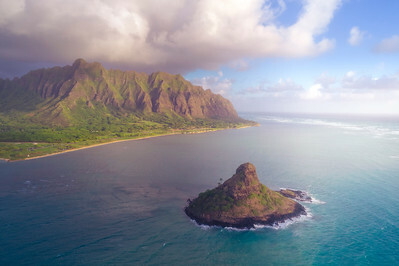 With single photo in a 1960 National Geographic article, that compared the Kalalau Valley to Shangri-la, the magazine inspired a pilgrimage that continues today. 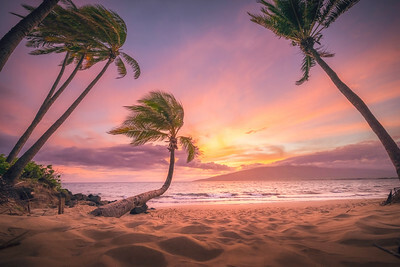 With and amazing view like this, it is easy to understand why. 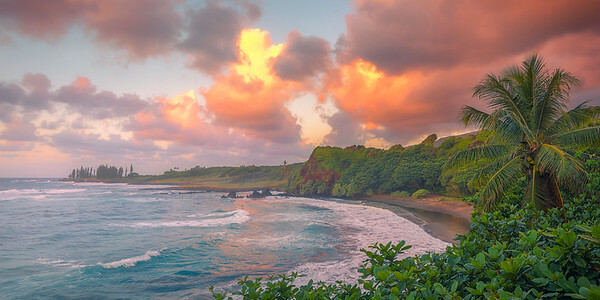 Thick layers of storm clouds cleared to a few minute to reveal a blue sky and the sun rising between the Twin Islands, Na Mokulua. 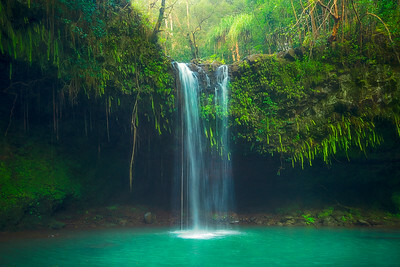 A clearing through the dense rainforest reveals the towering 442 foot tall Akaka Falls. 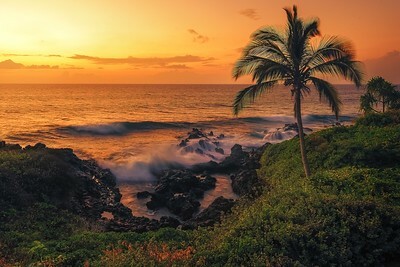 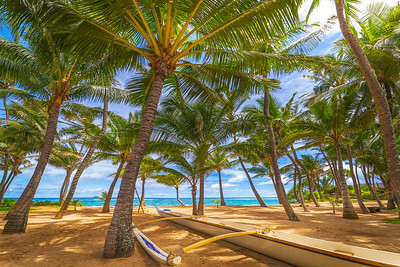 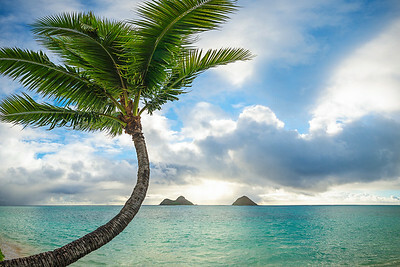 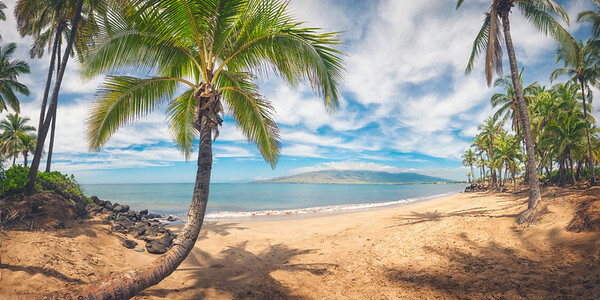 The Windward Coast of Oahu is just a short drive away from the busy streets of Honolulu, but the scenery is worlds apart. 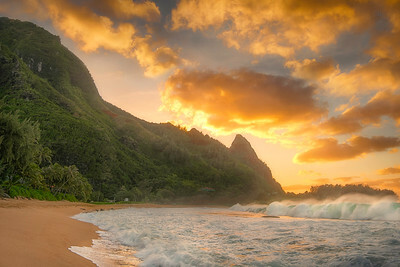 The sheer cliffs of the Ko’olau Mountain Range provided a perfect backdrop for this amazing sunrise. 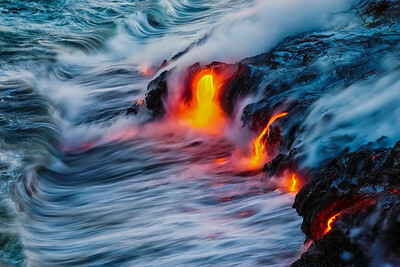 Waves collide with molten streams of Lava on Hawaii Island.